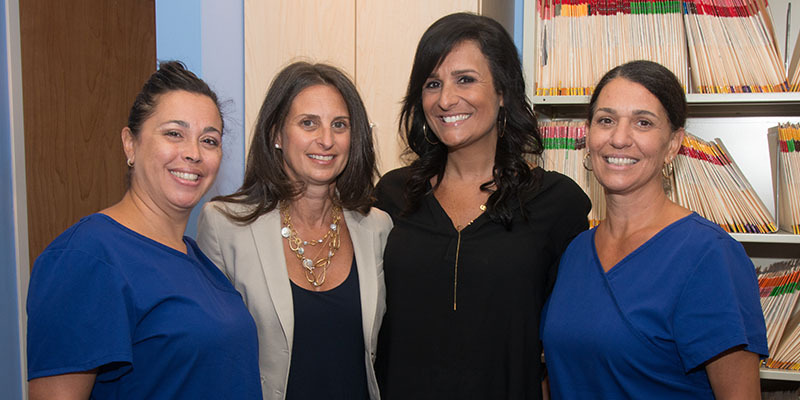 Dr. Christina Mercurio and her staff are committed to providing gentle, friendly and comprehensive dental care to infants, children, adolescents and young adults. We believe that good oral health is vital for a child's development, and we are here to help every step of the way. We hope that you will find this website to be a useful and interesting resource for all concerns regarding your child's oral health. 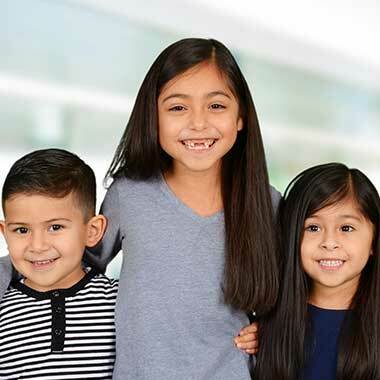 If you are searching for a pediatric dentist in Glen Cove and would like more information about any of the procedures that we offer or to request an appointment, please call our office at the number listed above. 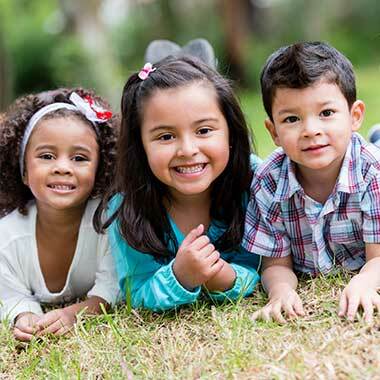 Tooth decay is the most chronic childhood disease in our country. According to studies, children with poor oral health are more than three times as likely to miss school due to dental pain. While these statistics are alarming, the good news is that tooth decay is for the most part preventable. 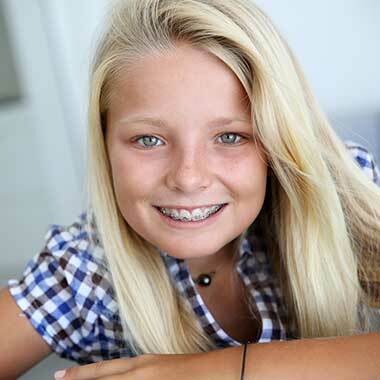 Braces are a type of dental orthodontic used to straighten and align teeth. There are several types of braces that dentist’s offices use, and all of them can be easily applied depending on the patient’s individual preferences. Dr. Tina is the best Pediatric Dentist! My kids love going. They make dental visits a pleasant experience. Everyone in the office is nice and great with kids. Easy to park in the garage behind the building. I’ve driven there from Great Neck for the last 15 years. It is well worth the trip. Going to the dentist with my kids was always stressful, until now. My experience at Dr. Tina's office was amazing. Dr. Tina was great with my kids -- very patient and experienced. Everyone in the office was friendly and helpful. The office space itself is nicely decorated and clean (which really impressed me). Great location and easy parking. So happy to find such a great dentist for my kids!! !